It creates a "moisture foundation" by infusing strands with conditioning proteins vital to healthy, great looking curls! Amtioxidants Green Tea and Vitamin B5 help protect hair and promote shine. 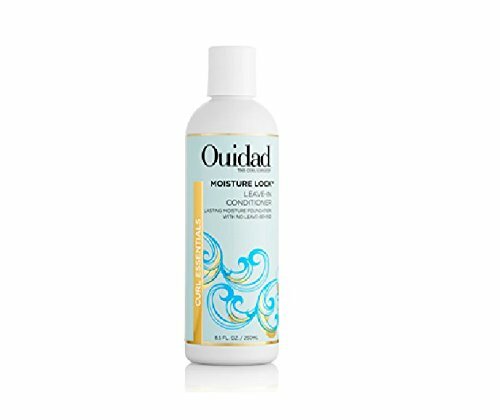 Ouidad Curl Recovery Ultra Nourishing Cleansing Oil-8.5 oz.